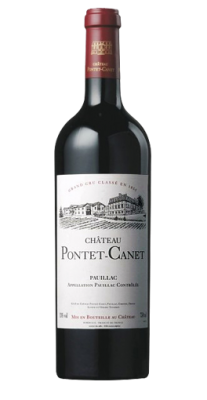 A solid wine with berry, currant and mineral character. 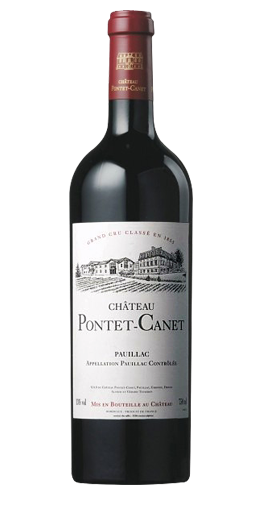 Full-bodied, with silky tannins and a long finish. Racy. Alfred Tesseron is making excellent wine nearly every year now. One of the few 2002s better than 2001.